Connecticut Medicaid eligibility is determined by many different factors. One of those factors, which often creates problems for seniors, is the amount of assets you have. Medicaid is supposed to provide medical care for the needy. In assessing whether or not someone is needy, the government does not just look at income- they also look at resources available. For many seniors, their incomes are limited and they simply do not make enough to pay for nursing home care or to pay for other medical costs not covered by Medicare. 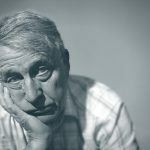 Paying Medicare premium and co-insurance costs can be a financial burden, and seniors can also face substantial financial struggles due to the fact Medicare does not cover everything a senior might need. Medicaid may be the only answer for affordable care, but seniors who have spent a lifetime acquiring assets they want to pass down to loved ones could find themselves disqualified just because they have a nest egg. The good news is, while Medicaid eligibility is affected by assets, there are ways to protect your wealth that you have managed to build through a lifetime of hard work. You should talk with a Connecticut Medicaid planning lawyer as soon as you can about how to try to protect your assets, as you need to take steps to make a Medicaid plan in advance if you want to get the most protection for your money and property. 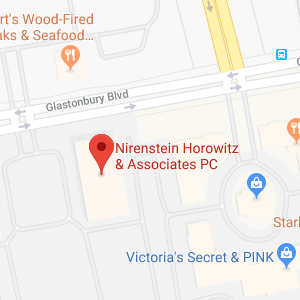 Nirenstein, Horowitz & Associates is here to help, so give us a call at 860-548-1000 to find out about the assistance we offer. 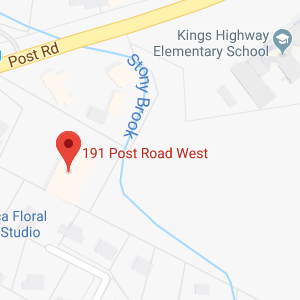 According to Health Insurance.org, Medicaid is called HUSKY care in Connecticut. There are different HUSKY programs depending upon who is actually trying to qualify for Medicaid coverage. HUSKY A is meant for children up to age 18, for pregnant women, and for parents of dependent children who meet certain income criteria, with the income limits dependent upon family size and dependent upon who is qualifying for coverage. HUSKY B is for children whose families have an income up to 318 percent of the federal poverty level. HUSKY D is for childless adults who have incomes up to 138 percent of the federal poverty level. Finally, HUSKY C, or Med-Connect, is the program which is intended for the aged, the blind, and for people who are disabled. HUSKY C has both income criteria and asset criteria, which means your assets affect your Medicaid eligibility. To be eligible for HUSKY C, you have to be 65 years of age or older, or you must be blind or disabled. You also have to be a U.S. citizen and a Connecticut resident. 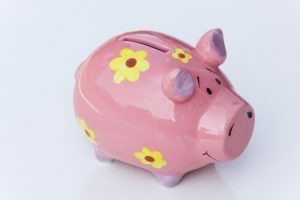 If you are a single person and applying, you are also subject to an asset limit of $1,600 according to the Connecticut Medicaid eligibility guide. Married couples are permitted to have assets up to $2,400. 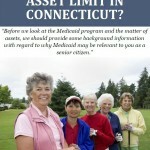 If you have assets above these limits, you are not going to be able to qualify for Connecticut Medicaid coverage. There are certain assets which are excluded in determining if you can get covered by Medicaid or not. For example, your primary home is excluded in the Medicaid eligibility criteria. 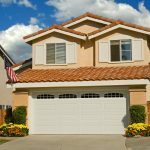 Your house, and the surrounding property, will not count as an asset and a lien will not be placed on your house. Non-home property can also be excluded from counting as an asset if you are making a bona fide effort to sell the property. In other words, if you are trying to qualify for Medicaid coverage right away but you have property you own that makes you ineligible, you can get Medicaid benefits as long as you are currently making a good faith effort to sell the property. If you enter into a long-term care facility which Medicaid is paying for, a lien may be placed on the property under certain circumstances. The cash surrender value of life insurance can be excluded if policies have a face value under $1,500, and motor vehicles are also not counted as assets if the car is needed either for employment or if it is needed for treatment of a specific medical condition. If only one spouse is going to be going into a long-term care facility, one car is also excluded. There are certain other exclusions as well, so knowing the rules can be complicated. A Medicaid planning attorney can help you to determine if you have assets which would disqualify you from Connecticut Medicaid eligibility. If you need help with qualifying for Medicaid or if you want to find out how to get Medicaid while protecting your assets, Nirenstein, Horowitz & Associates is here to help you. Give us a call at 860-548-1000 or contact us online to find out more about the assistance we offer in Connecticut Medicaid eligibility.